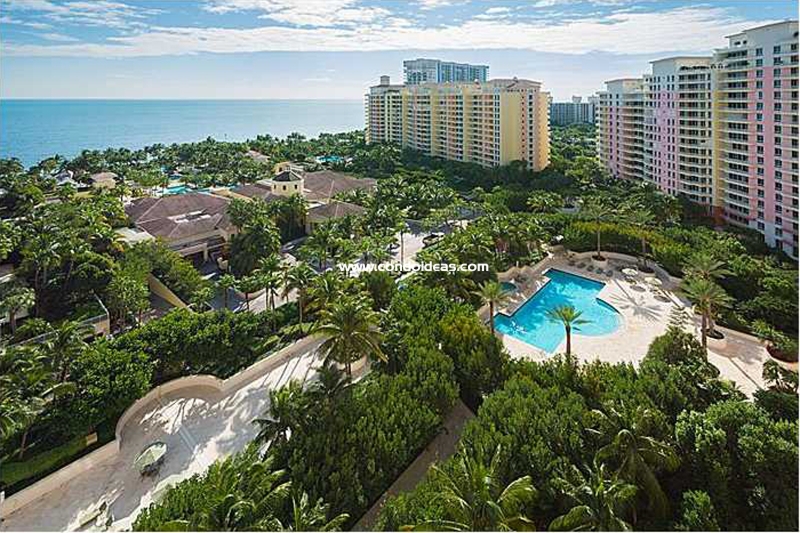 The Ocean Club Tower condo overlook one of south Florida’s most magnificent ocean views, and it is one of the most prestigious address in Key Biscayne, Miami.a must buy! 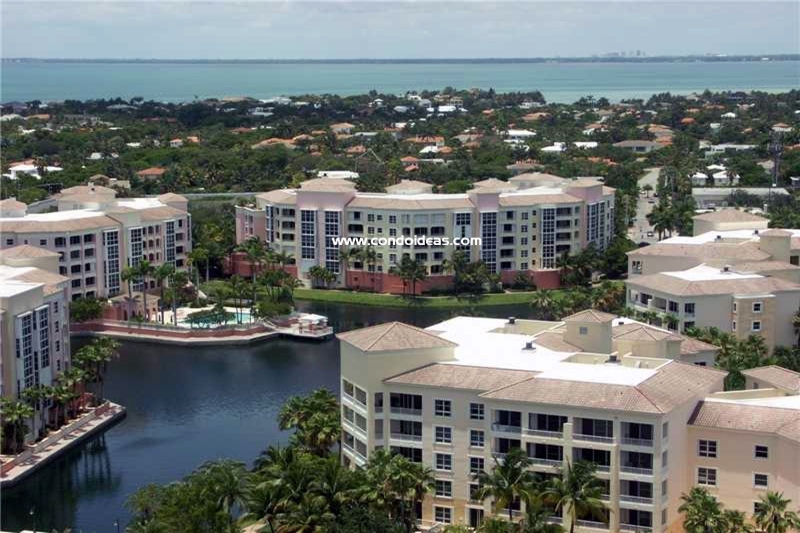 The Ocean Club condo sits on a more than 1,000 feet of ocean beach frontage and has a private lake in the complex. 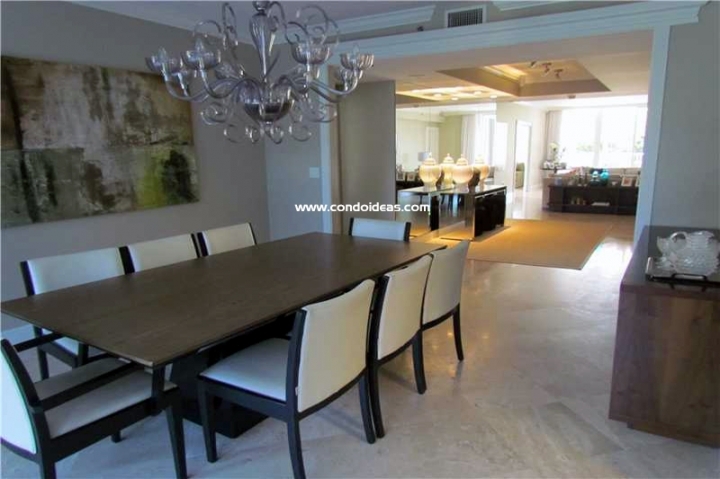 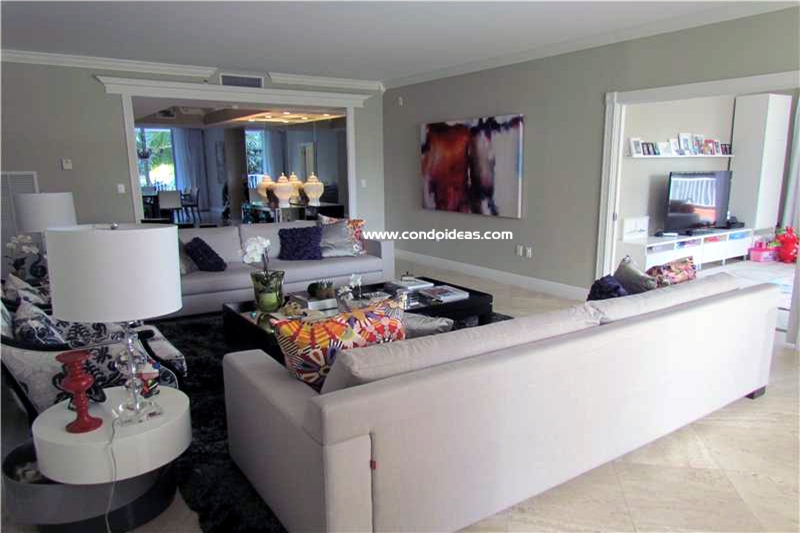 This extra luxury condominium is just minutes away from the professional Key Biscayne golf course and more. 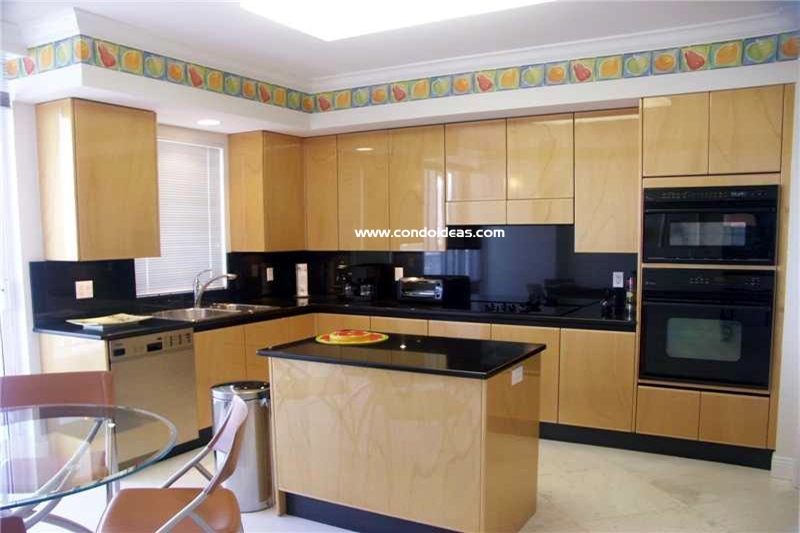 The entire property offers a tennis center with clay base, nine swimming pools business centers for you and your guests. 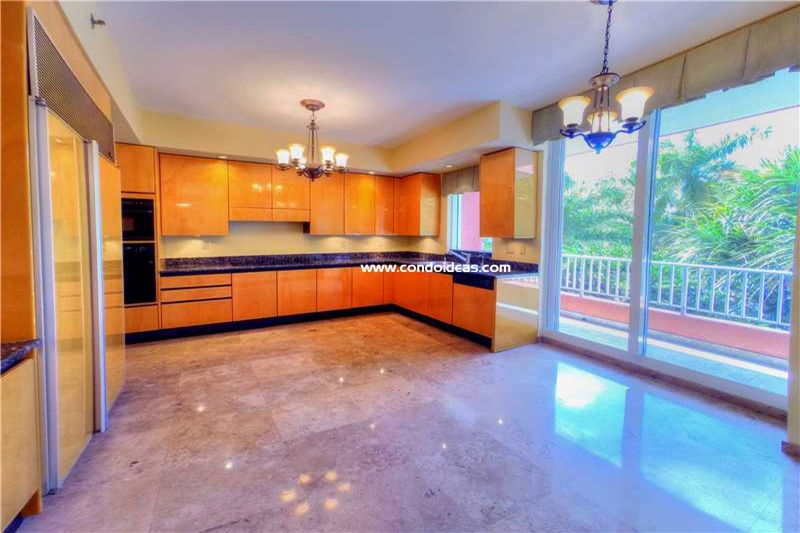 Kitchens boast Italian cabinetry, granite surfaces, and stainless steel appliances. 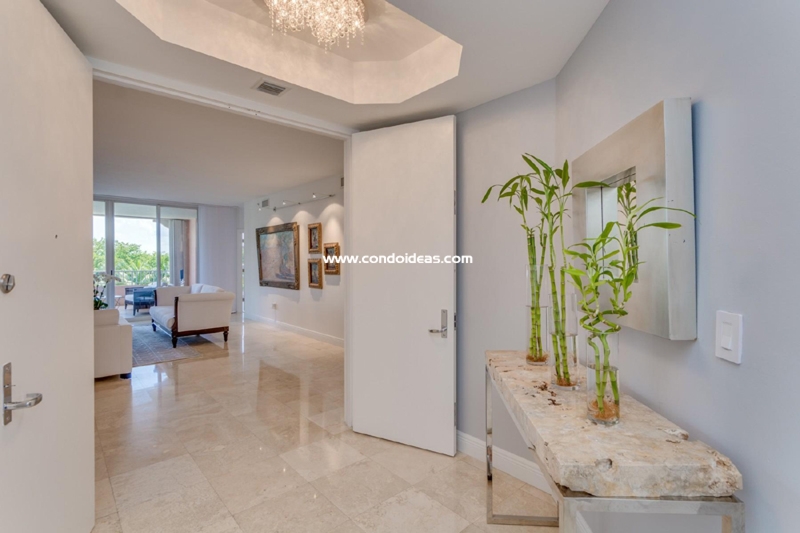 Marble floors in master baths lead to whirlpool spa tubs, frameless glass showers and walk-in closets.